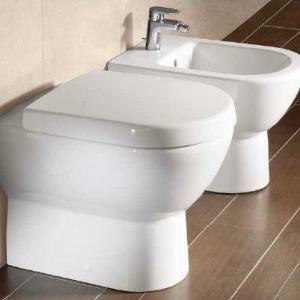 Toilet & Bidets Products & Ideas | Find Toilet & Bidets In Online Shop | Toilet Bowls, Bidets, One-Piece Toilets. By M.L. Roy & Co.
By Asgarali Nuruddin & Co.